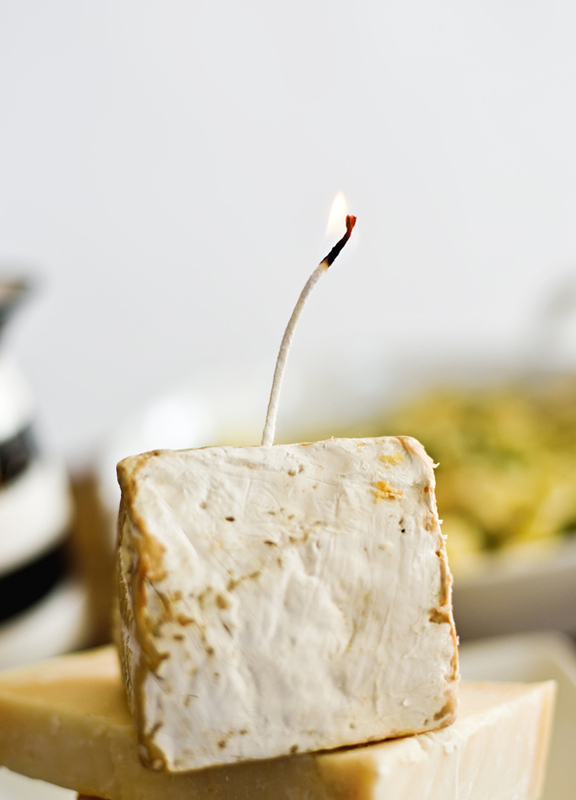 Did you know you can make candles out of cheese! I was pondering a conversation with a friend who suggested savory food would be more loved than sweet food this year. 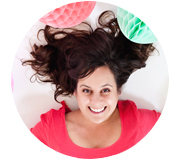 Which is crazy, because of… cake! But the conversation got me thinking about how we could celebrate a birthday for a friend who might prefer something not so sweet. How to have more savory moments in our life. So I turned to the only food I might like better than cake, Cheese. 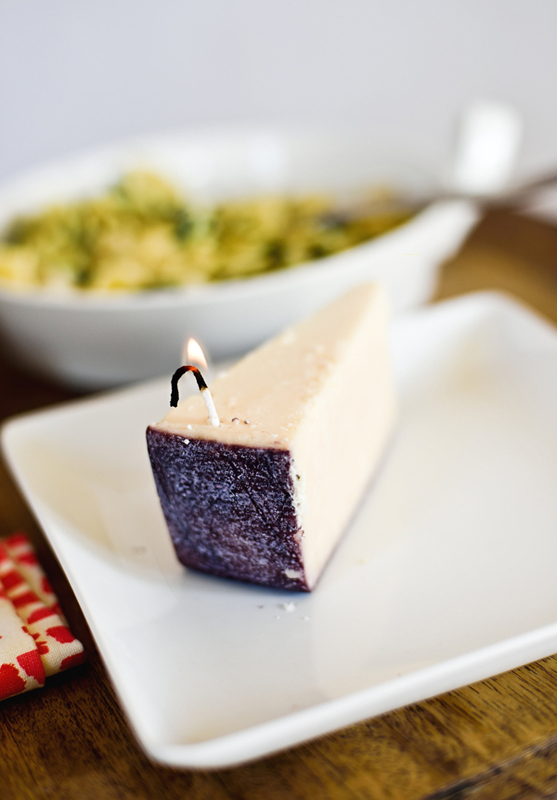 I remembered learning how anything with wax will burn as a candle (see here and here). Do you know what has a wax wrapper on it? You guessed it… cheese! May I introduce my new favorite way to make a candle. 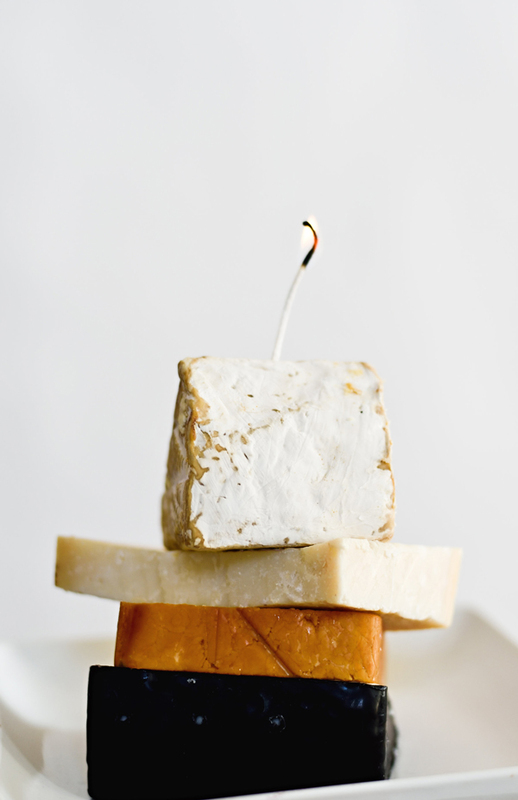 A cheese candle! 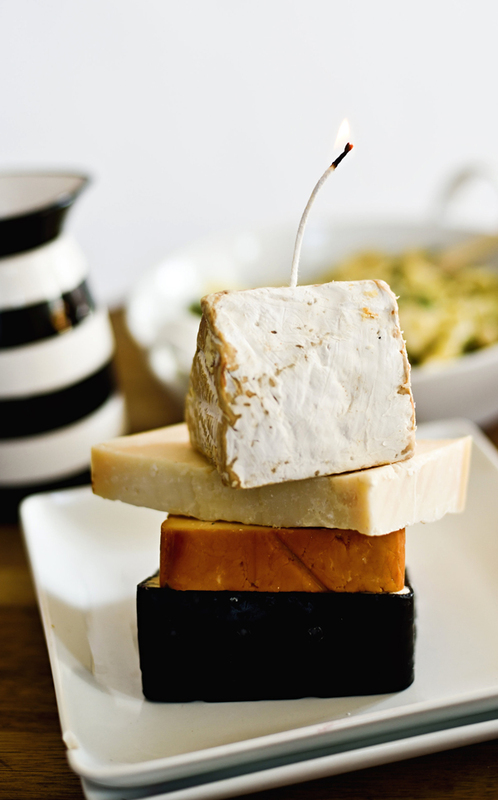 Now to be fair, not all cheeses have a wax coated wrapping, but a lot of them do – especially the good ones. The candles are a perfect way to celebrate amidst the craziness of life. A non-stress way to start a party. 1. Thread the wick through the needle and starting at the bottom of the cheese chunk thread it up and through the top. Being careful to make sure it runs through the waxed ending and not through the cheese itself. 2. 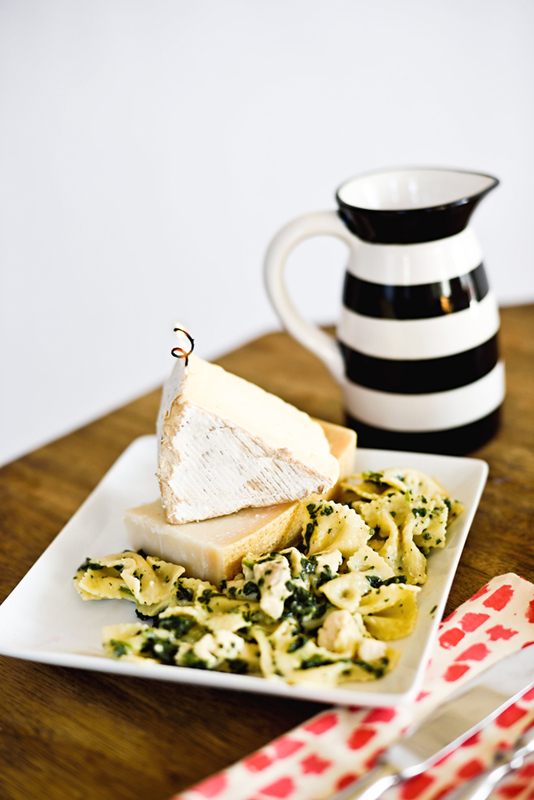 You can do a single cheese chunk or stack them high on a cheese plate for a fun party display. ohh great this one is unique idea ever i have seen. i can used this idea at my dinner party …..